How do you find an item you’re looking to buy or a service that you need right away? 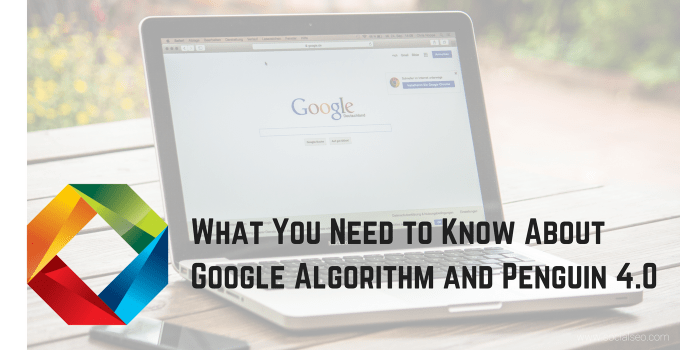 Twenty years ago, you might have thumbed through a catalog or a hefty volume of the Yellow Pages to find what you were looking for, but today, you’re likely using a search engine like Google. Every day, around the world, Google processes more than 3.5 billion queries for information. Even in your small corner of the globe, there could be dozens — or hundreds, or thousands — of people looking on Google and other search engines for what your small business offers. Why is it increasingly important for the financial health of your business to optimize your website so you can capture the attention of these searchers? 1. The higher you rank, the more traffic you receive. As a small business owner, you know how challenging it can be to get customers through your doors. Whether those doors are a physical part of a brick-and-mortar storefront or the virtual doors of an e-commerce business, the more people that find you, the better your bottom line is. That’s why search engine optimization — SEO for short — is such a key part of any small business marketing strategy. If you can rank in the top position for your key search terms, you are likely to receive more click-throughs to your website. 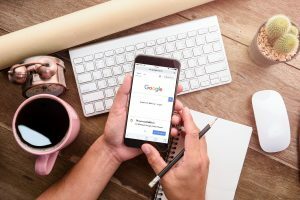 In fact, more than 1 in 4 people conducting searches through their desktop computers will click on the first result that comes up in their search engine results, while 1 in 5 mobile searchers look at the top result. To compare, less than 1 in 10 of either desktop or mobile searchers click on the third result. Once potential customers find your website, they’re able to see that you offer the product or service they’re seeking, and they will dive deeper into your site to find more information. 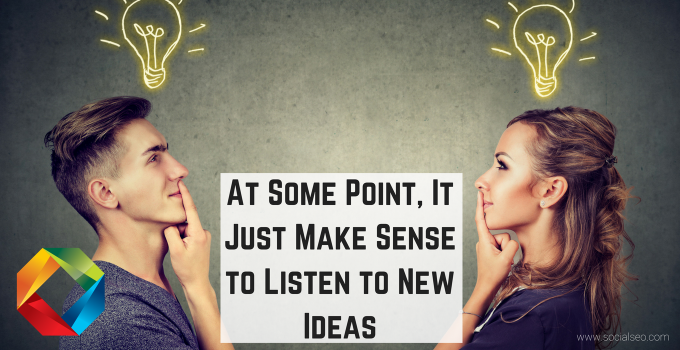 You’re most of the way towards gathering a new lead or potential sale. 2. Users who find you through a search engine convert better than those who find you through other marketing channels. People tend to trust Google as a neutral third party that’s serving up quality results. So when your small business link comes up high in a search, they trust it more than they might if they found you through an ad. Note that the customer didn’t take the time to call the neighbor for a referral, look for an ad in the newspaper or dig out the Yellow Pages. They wanted a convenient solution and the top result in their Google search was deemed trustworthy enough to follow through immediately. 3. You can brand yourself through search results. If a person is searching for a product using different search terms, or conducting searches over a period of several days or weeks, and they see that your business comes up high every time they look, that helps to brand you in their mind as a solution to their problem. If your business is good enough to achieve top rankings, it generates a sense of familiarity. When the searcher is ready to contact a business or make a buying decision, you’re who they think of. Low or no position in search results? 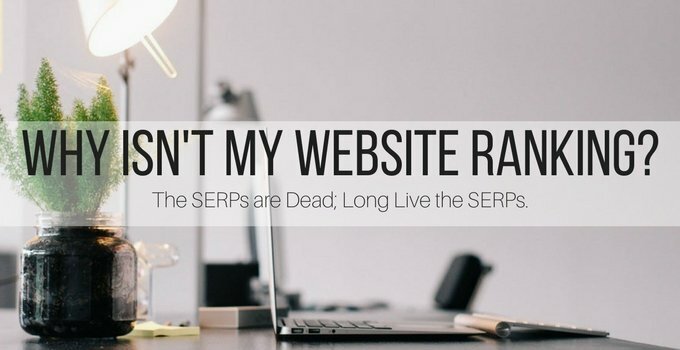 Users aren’t likely to recognize you as a viable contender for their dollars, or don’t see you as being competent enough to show up in local searches (and therefore not worthy of their business). 4. 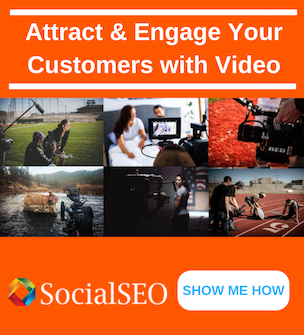 You can learn more about your customers and what they’re looking for. 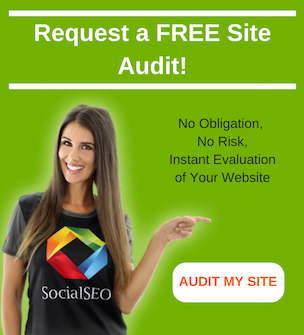 Search engine optimization can be used — on its own, or combined with other types of marketing, like paid search, social media marketing and analytics — to gain insights about what your customers want to see. You can use data from the search queries they make to determine what types of products and services they’re looking for. You can also gain some understanding of the locations, demographics and interests of your customers that you can use throughout your marketing efforts. Many small business owners don’t feel like they can compete with big retailers and service organizations when it comes to marketing budget. But the beauty of SEO is that the smaller players can have a big impact, especially when it comes to being found online by local customers. 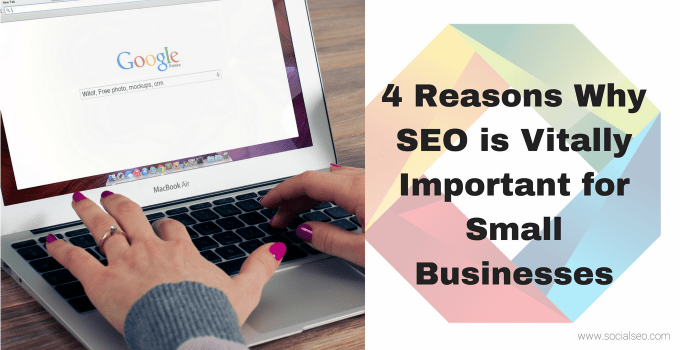 Can you afford to ignore SEO for your small business? 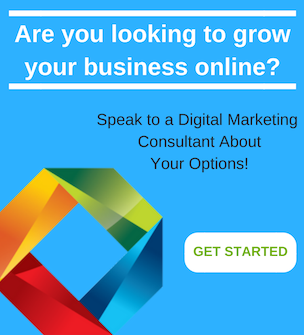 If your answer is “no,” then give our digital marketing experts a call for more information about how to optimize your website for increased traffic and more leads and sales.